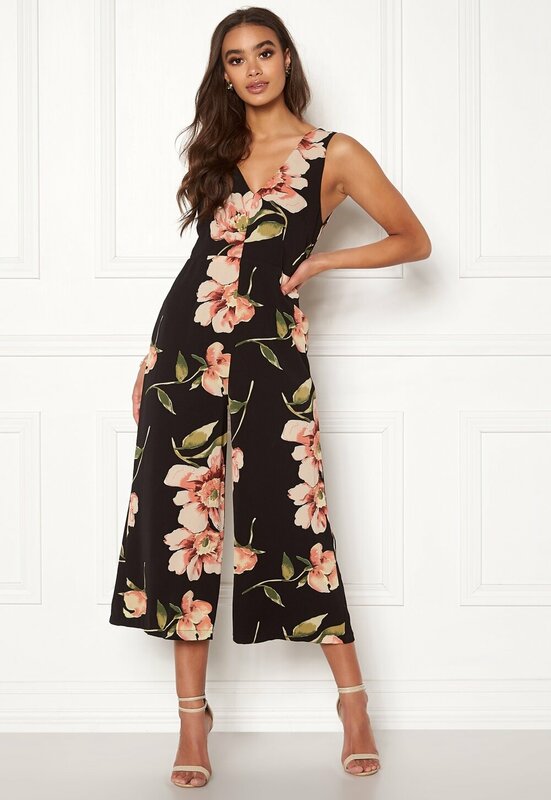 Lovely jumpsuit from GIRL IN MIND. The jumpsuit is a relaxed fit and perfect for both party and everyday wear. 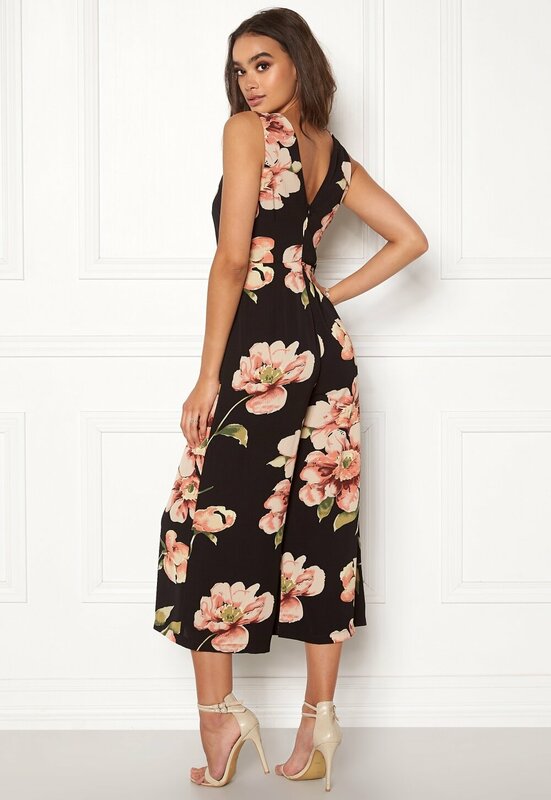 - Nonstretch, woven quality - V-neck both front and back - Concealed back zipper - Wide leg - Lined Inside leg 57 cm, center back length 124 cm in size S (UK10). The model is 175 cm tall and wears a size S (UK 10). Machine wash at 30 degrees (delicates).